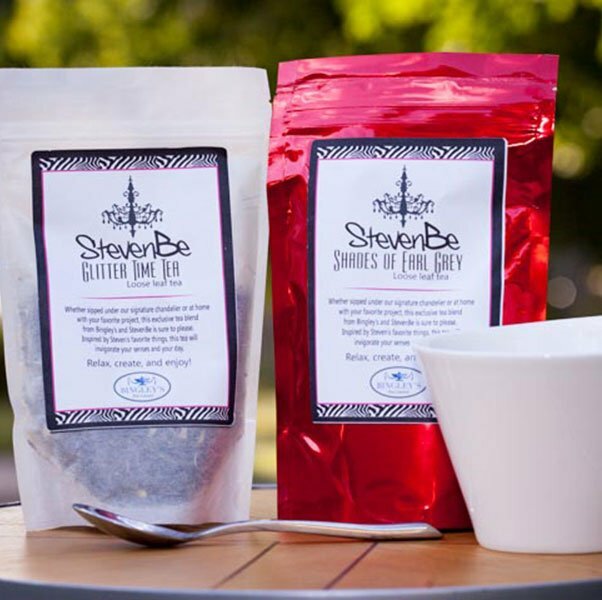 The tea experts at Bingley worked with Steven to create these blends that evoke the soul of StevenBe in custom packaging. 2.5oz. 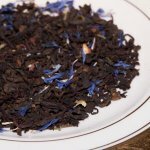 Shades of Earl Grey is a China pu-erh with fermented bergamot creating a rich and layered flavor.